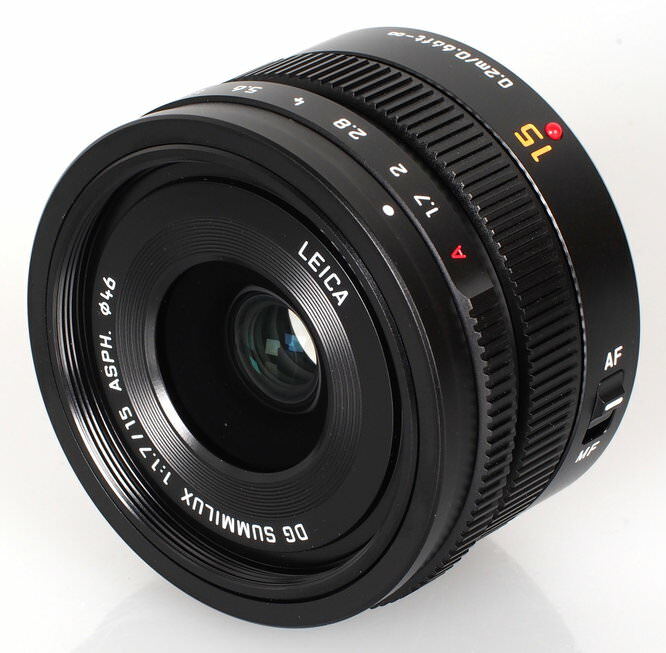 Gary Wolstenholme reviews this new Panasonic Leica DG Summilux 15mm f/1.7 ASPH. Lens with a manual aperture ring and a compact design. This new wide angle prime lens for Micro Four thirds system cameras sports a fast f/1.7 maximum aperture, Nano Surface anti-reflective coatings, a manual aperture ring and a switch for directly changing between manual and autofocus modes without halving to delve into the camera's menu. 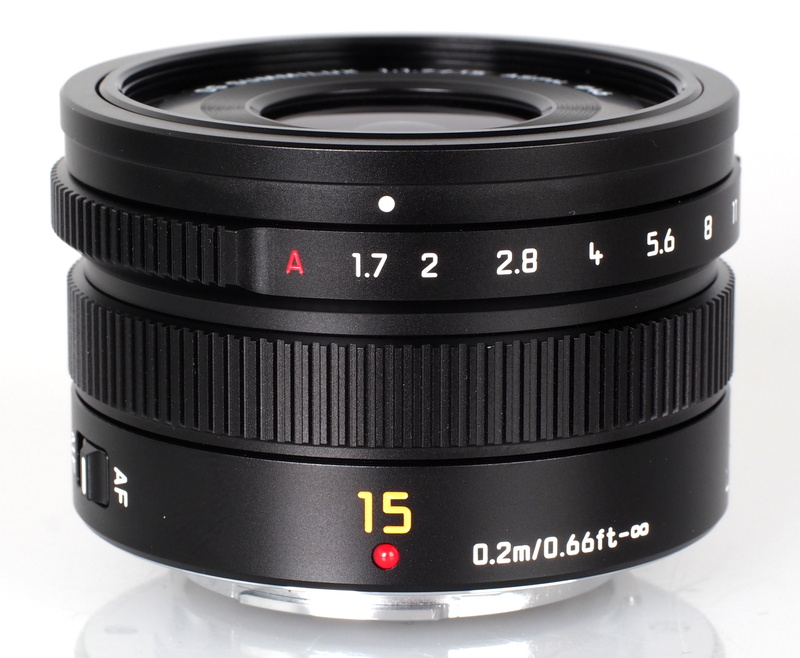 The 15mm focal length provides an angle of view equivalent a 30mm lens used on a 35mm camera. As this lens is one of Panasonic's top of the range lenses, it carries Leica branding, although the price is less Leica than you might expect, costing around £525. In this review, we'll take a look at how it performs. 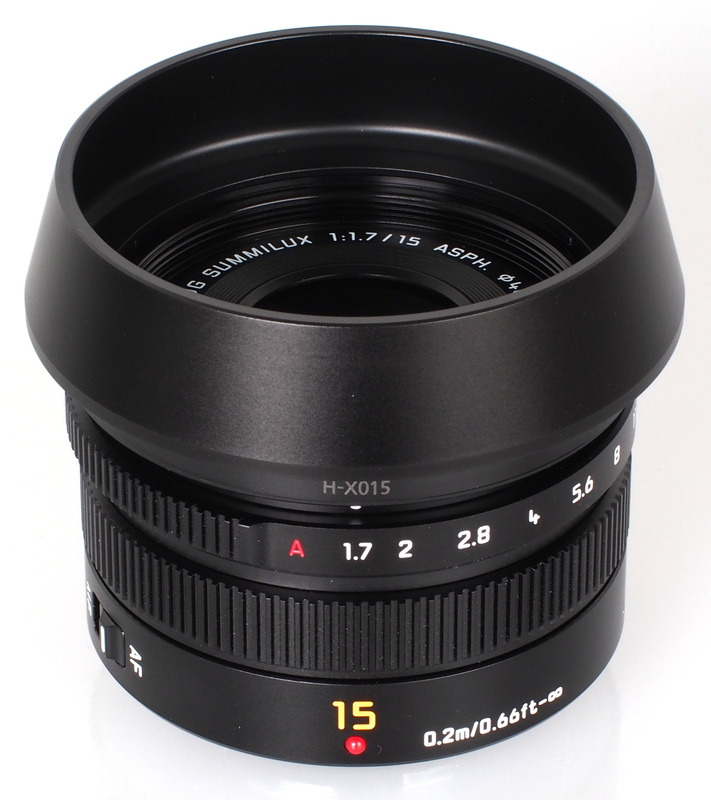 Weighing only 115g, this lens is incredibly lightweight and reasonably compact. The lens sports a high quality finish, with a good balance of lightweight metals and high quality plastics in combination with a metal lens mount that adds to the overall impression of quality. The lens balances well with the Panasonic Lumix GX7 used for testing as a result, and would also make a perfect match for the compact Panasonic Lumix GM1. Focusing is performed internally, so the 46mm filter thread does not rotate, making this lens ideal for use with graduated and polarising filters. Autofocus is very quick in good light and the fast maximum aperture helps to maintain focusing speeds when light levels drop. The manual focus ring is smooth to operate and well damped, which makes applying fine adjustments pleasurable. Closest focus distance is 20cm, which makes this lens ideal for shooting in claustrophobic environments, or even for the occasional close up image. A manual aperture ring provides quick, direct control over the aperture setting. For automatic aperture operation, the ring needs to be placed on the 'A' setting, located just before the f/1.7 setting. Some kind of system to prevent the user straying onto the auto setting when attempting to set maximum aperture may have been a good idea, as it is very easy to whizz straight past f/1.7 when changing settings quickly. Even so, it is a pleasure to use, with click stops placed at 1/3 stop intervals. The aperture ring may not function with some Olympus MFT bodies, although this feature could be added via a firmware update. The lens can be used, controlling the aperture from the camera body, instead of the lens. The switch for changing between manual and auto focus is a welcome addition, as it saves having to search through camera menus if you require manual focus quickly. Sharpness already approaches excellent levels in the centre of the frame at f/1.7, although typically of fast aperture lenses, the clarity towards the edges is only fairly good. 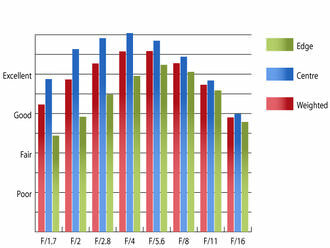 Stopping down improves sharpness across the frame, with peak performance being achieved between f/4 and f/5.6. Here sharpness is outstanding in the centre and excellent towards the edges of the frame. Chromatic aberrations are well controlled. 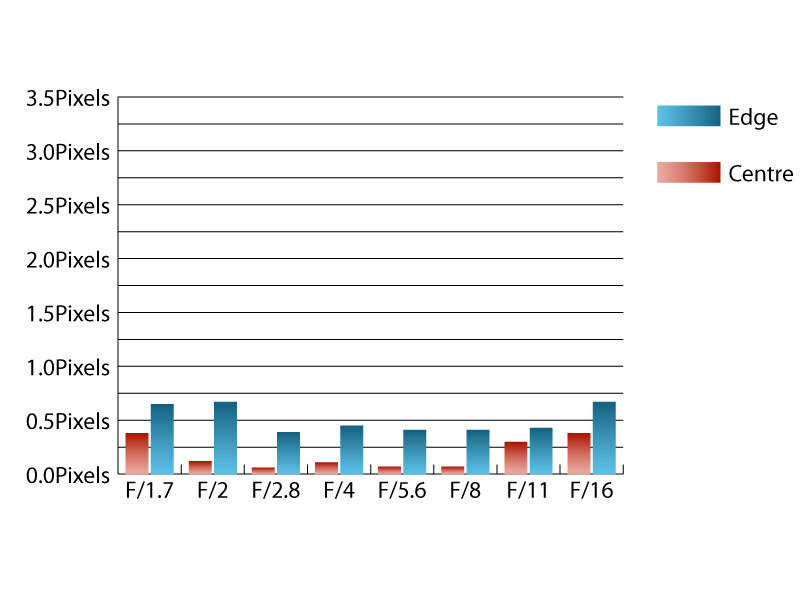 Fringing is at its most prominent at f/1.7 and f/16, where it just exceeds half a pixel width. This low level of fringing should be difficult to spot, even in areas of high contrast towards the edges of the frame. Falloff of illumination towards the edges of the frame is typical for a lens sporting a fast maximum aperture. At f/1.7 the corners are 2.15 stops darker than the image centre and visually uniform illumination is achieved when stopped down to f/4 or beyond. Distortion is very strong, which is disappointing performance for a prime lens. Imatest detected 6.15% barrel distortion, which may cause issues in images with straight lines parallel to the edges of the frame. Luckily the distortion pattern is uniform across the frame, so applying corrections in image editing software afterwards should be relatively straightforward. No issues with flare were encountered during testing or loss of contrast, even when shooting into the light at maximum aperture. A deep, metal, circular hood is supplied with the lens, which does an excellent job of shading the lens from extraneous light that may cause issues, as well as protecting the lens from bumps and scrapes. 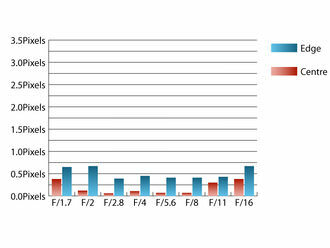 Being a freshly launched lens, the price is bound to settle down a little in time. Even so, it isn't overly expensive, being priced at around £525. 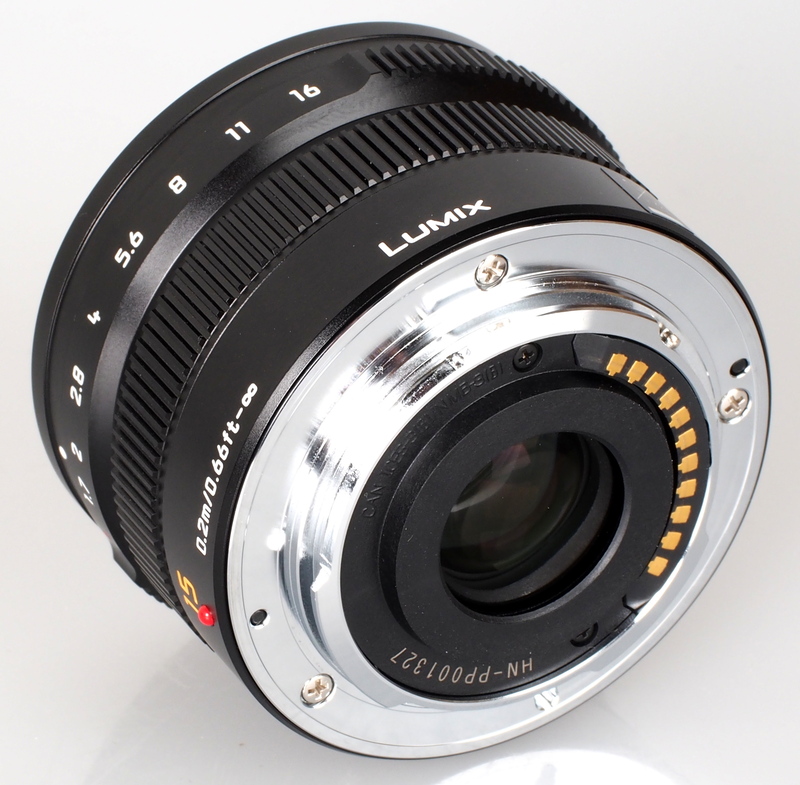 Panasonic's own 14mm f/2.5 may be considered as an alternative to this lens. It is comparatively inexpensive, costing around £270 and sports a slimmer, pancake lens style design. The Leica name is like a seal of quality for Panasonic's Micro Four thirds lenses, and this lens lives up to the reputation in many ways. One surprising way that it doesn't is with the price. Yes, it may be more expensive than the closest equivalent lenses, but it's not the kind of price that would have your bank manager asking questions. Overall, this lens is a fine performer in most ways, that is sturdily built and worthy of the Leica name. The Leica DG Summilux 15mm f/1.7 ASPH. 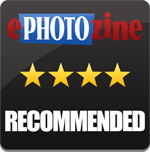 lens delivers excellent sharpness with a high build quality. You are talking about the distortion in RAW? Right?